left, and the adults’ on the right. down during a storm earlier in 2014. 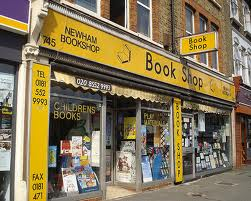 Newham Bookshop has been running for 41 years; it was founded in 1978. 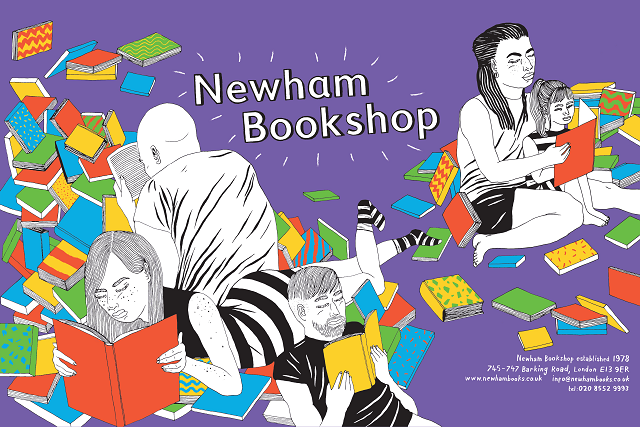 In these days when the going is hard for many small businesses, and for independent bookshops in particular, it is a significant achievement for a bookshop to survive for such a time, and Newham Bookshop isn’t just surviving, it’s positively thriving. Founded to provide a source of books, education and play materials as part of the service of the fledgling Newham Parents’ Centre, it was for many years the entrance to the centre which had its offices and teaching rooms upstairs and alongside. 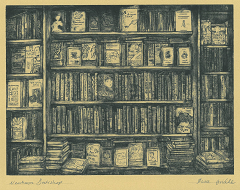 Over this time, the bookshop has established an important role in its own right. We provide students, teachers, parents and the whole community with the books they require, all with an efficient service in welcoming and friendly surroundings. Our stock covers a wide range of subjects, but we tend to specialise in the literary and academic titles of particular interest to our customers. 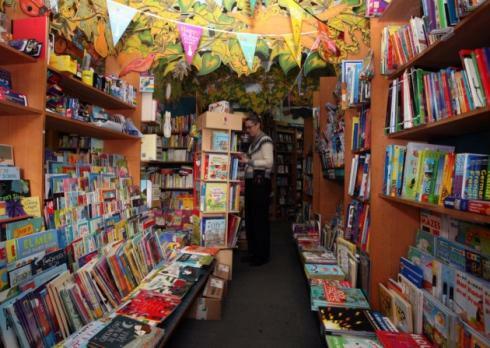 Half of the shop is dedicated to children’s books. Apart from education, we have excellent selections on social studies, politics, history, and counselling and self-help. As each new ethnic group arrives in east London, they descend on Newham Bookshop to buy bilingual dictionaries. 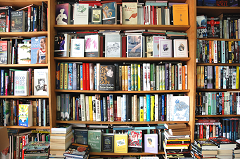 New visitors and customers are often surprised to find such a rich variety in a part of London that has not seen the number of bookshops that exist in more affluent areas of the city. Our reputation has spread across the whole of east London and even further afield. We work in schools with their libraries and curriculum reading, and provide bookstalls at many conferences. We also regularly take authors into schools to read their books and discuss their works with many enthusiastic pupils. 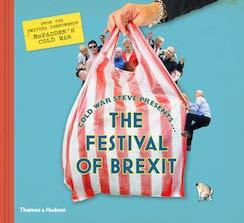 And then there are the Newham Bookshop Events. We invite authors to talk about their work, sign copies of their books and meet their fans. The range of guests is very broad, as you can see from the current season of events. 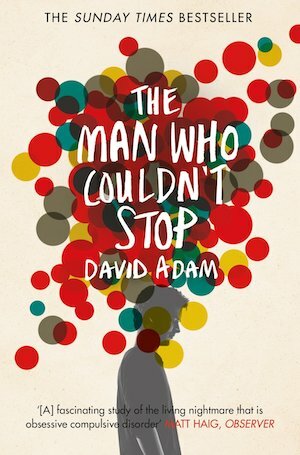 Many people have supported us over the years: our loyal customers; many schools and teachers in Newham and elsewhere; Newham Council, and many councillors and officers; our author friends, their public relations people and their publishers; and our supportive partners in the bookselling trade. But last and not least, the many volunteers who have helped in and around the shop and made it possible for us to survive and thrive. We are sure you know who you are; we can’t give names as we’d be bound to miss someone out. Your Ad Here project in April 2014.
in the Queen Elizabeth II Olympic Park. 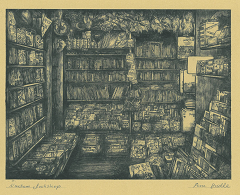 shop by Peta Bridle (May 2013). by Peta Bridle (May 2013).